There’s something about classic cars that trigger nostalgia in us all, whatever our age or background. The road trips we made as children, the first car we ever owned and the sports car we always dreamed of are all memories triggered when we see a classic car. 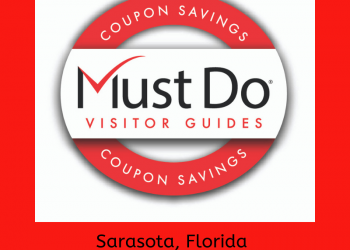 Perhaps that’s why the Sarasota Classic Car Museum is so popular! 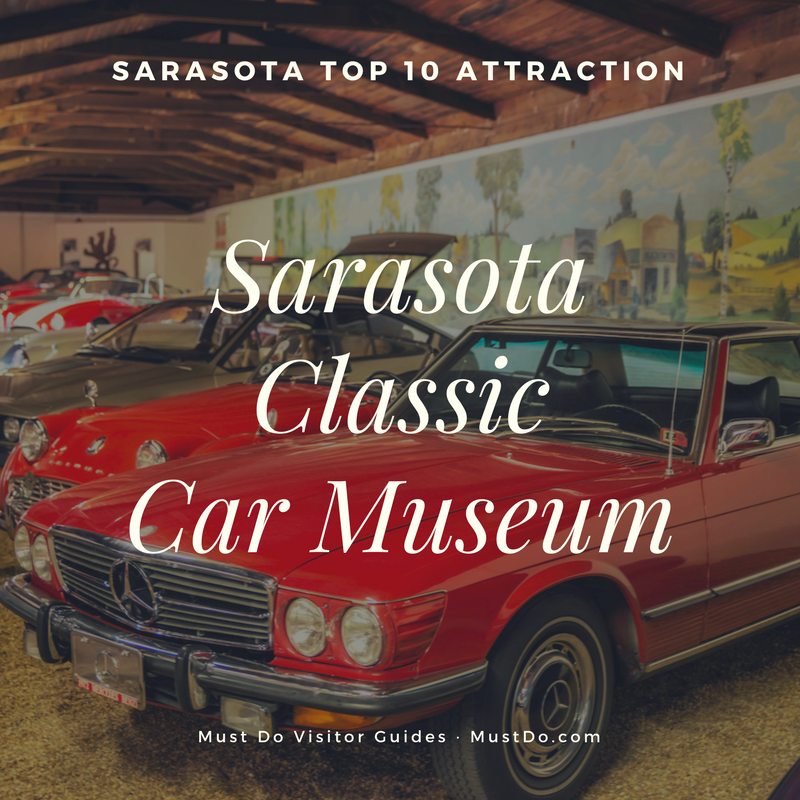 Located at 5500 N. Tamiami Trail, the Sarasota Classic Car Museum is the second oldest continuously operating museum of antique cars in the USA. 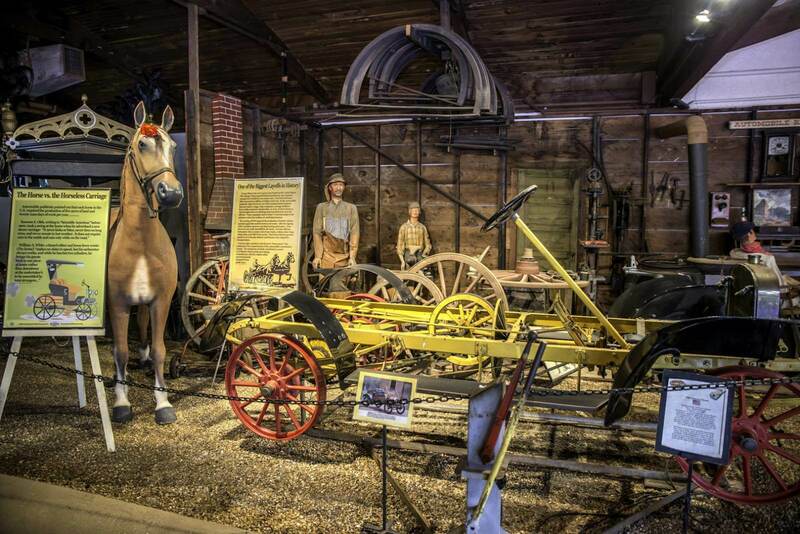 The museum has an ever-changing selection of exhibits including antique, exotic, American, European, and one-of-a-kind cars you are unlikely to see on the roads today. Polished to a shine with immaculate chrome and renovated interiors, these museum cars are a delight to browse. 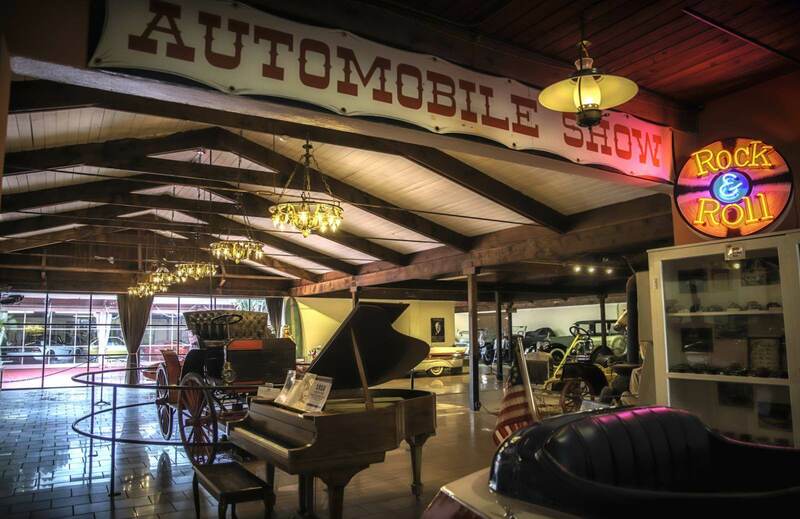 The collection of classic cars began as a hobby for brothers Herbert and Bob Horn. Initially based in Fort Dodge, Iowa, they had a business in farm and school equipment. As a sideline, they collected and restored old cars. Their business as salesmen took them all over the United States and brought them into contact with many old vehicles rusting away in old barns and workshops. By the early 1950s, the brothers had more cars than they knew what to do with. 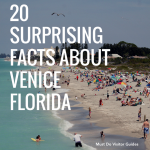 They made the brave decision to move to Sarasota and start a business in antique cars. They opened “Horns’ Cars of Yesterday” in the city in 1953 and eventually included a range of antique bicycles, motorcycles, organs, jukeboxes, and music boxes. The brothers sold their booming business to Walter Bellm in 1967 and he increased the collection with his own antique cars. 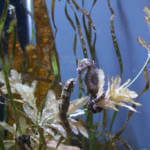 He sold the museum to Martin Godbey in 1997, who added his own sports car collection. The Sarasota Classic Car Museum now includes models by Jaguar, Maserati, Ferrari, Shelby, Ford, Chevrolet, Buick, Cadillac, Pontiac, Chrysler, and Studebaker along with World War II military vehicles. The largest exhibit space at the Sarasota Classic Car Museum is designated to become a timeline of auto history, starting with the earliest Karl Benz automobiles to hit the road in 1885. The story unfolds of how the modern day car evolved, with information about many car manufacturers. It also touches on the social, cultural, and environmental impact of the motor car. The last 130 years or so has seen a remarkable evolution from “horseless carriage” to sleek speedsters and iconic Formula One racing cars. The extensive collection represents some of the top brands in automotive history including Ferrari, Alfa Romeo, Cadillac, Bentley, DeLorean, and more. 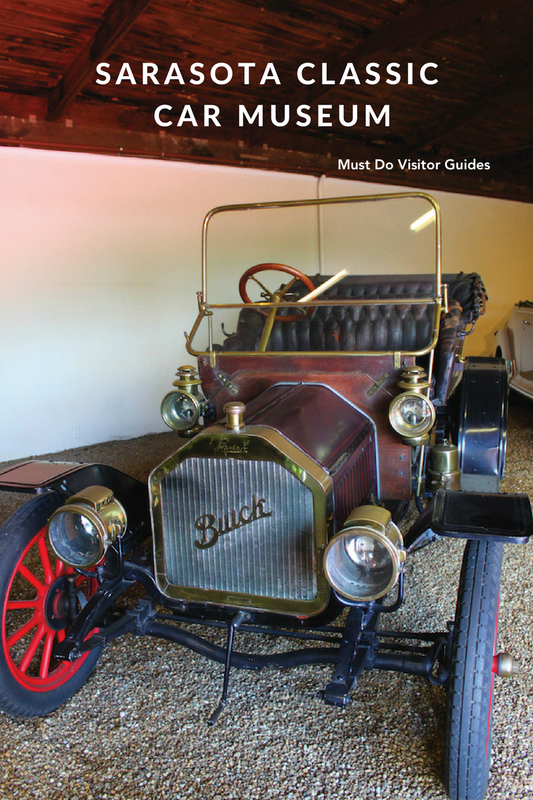 The museum boasts many unique motors that are particularly valuable due to their past owners. You can see the collection of Rolls Royces once owned by circus owners John and Mable Ringling, John Lennon’s 1965 Mercedes Benz and his psychedelic Bentley along with the compact but much-loved Mini Cooper Classic belonging to Beatle Paul McCartney. Those who like Muscle Cars will definitely want to see dragster #2 which once belonged to the “Father of Drag Racing”, Don Garlits. Every visit should end in the Gift Shop which is well stocked with books, model cars, key rings, and auto-related novelties. 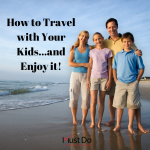 It’s a great place to find unusual gifts and inexpensive stocking stuffers for family and friends. The motor museum regularly hosts shows, concerts, and tribute bands including Duelling Pianos and impersonators of Roy Orbison, Neil Diamond, Kenny Rogers, and more. 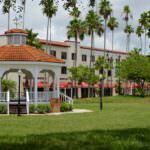 Check out the website for upcoming entrainment schedule at this Sarasota attraction. 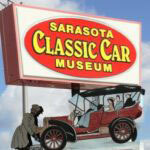 Run as a non-profit organization, Sarasota Classic Car Museum is open from 9 a.m. to 6 p.m. daily except Christmas Day. 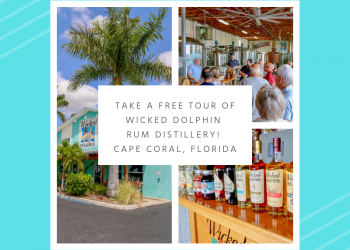 Admission is affordable with discounts for seniors and children 12 and under. Car enthusiasts and motor heads will want to take advantage of an annual pass so they can regularly get a “fix” of vintage car nostalgia for one bargain price!